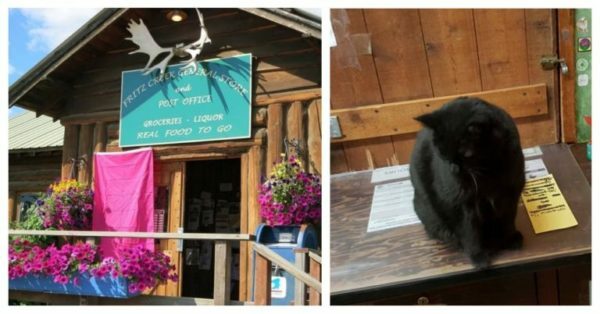 Stormy, a gregarious black cat who has run the Fritz Creek General Store in Homer, Alaska for the last six years, has been forced out of her job because of a complaint from an anonymous customer. Stormy was a pawpular attraction, often resting on a wooden chair inside the store waiting for her head scratch from customers. 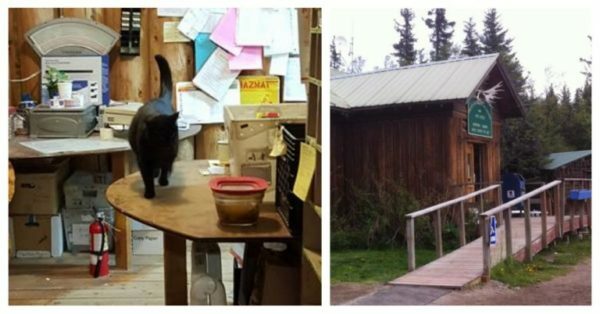 The owners of the small Alaskan General Store arranged a loving new home for Stormy. But she will be sorely missed. Many locals are unhappy to see her go and shared their comments on social media. Wonder how that customer will like it when the mice move in. Why is there always one idiot that ruins something good? 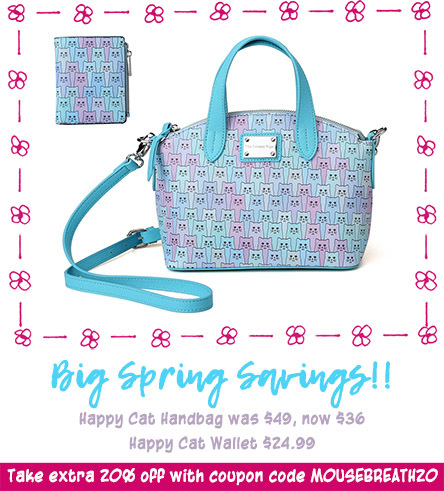 Poor kitty. I agree that the customer should be banned from the store. We are so sad for Stormy but we hope she LOVES her new home. We are so glad the owners of the store found a loving home for her. May the person w ho complained die of Lhasa Fever! A sad enditement to the frankly sad life of one individual inflicting their own ways on others. Name calling alas won’t help, but who knows what things will await the individual concerned. . . . .in this life maybe or the underworld.